At Camp Bow Wow Eatontown, we believe every dog should have a loving fur-ever home. We work closely with local shelters and rescues to help with their adoption efforts, and often have foster dogs staying at Camp. These dogs get to play all day with other Campers, snooze the night away in individual Cabins, and get lots of love and attention from our Certified Camp Counselors®. 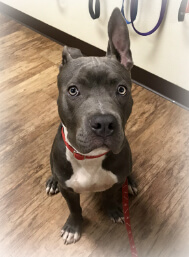 Personality: Meet Jax, this cutie patootie is currently enjoying himself at Camp Bow Wow but would love to be in a foster home or better yet, adopted! He’s about 4 yrs old, dog friendly and loves people! He needed to be rehomed to due his owners living situation. Personality: Jazzy is the most energetic snugglebug you will ever meet. If she’s not running circles around you then she’s giving you endless kisses. 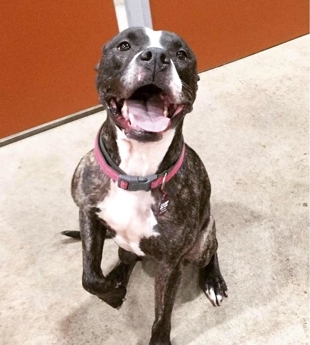 Jazzy is a 2½-year-old Pit Bull mix weighing about 40lbs. She is mostly white with patches of light brown and white spots. She is full of energy and needs a forever home that will play with her all day long. She loves playing, especially jumping, so preferably a house with no small children or small animals, like cats. Jazzy loves to play with dogs at her current foster home Camp Bow Wow Eatontown. 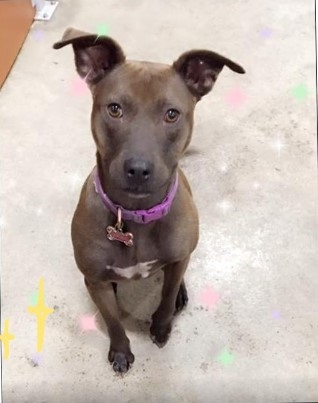 Although she loves to be here and play all day, Jazzy needs a furever home with a family that will give her all the love she deserves. Personality: Our newest foster at Camp Bow Wow- Eatontown, NJ. Max was abandoned in his old home when his family moved and left him behind. 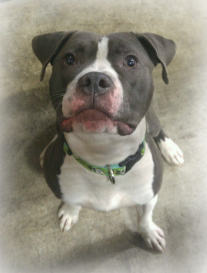 Despite his tough past, he’s a total mush and already a staff favorite. He's a big teddy bear that loves everyone and everything. Max is big on cuddling and playing with both dogs and humans. He walks very well on the leash and always does his business outside. Max is always on his best behavior when he's inside too. Personality: Daniella is a wonderful girl who will make a family complete. 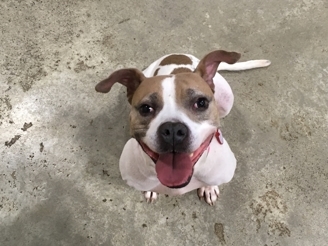 She is super friendly and loving, good with children and other dogs. She enjoys walks, hikes, and cuddling on the couch. She’s the perfect addition to any family. 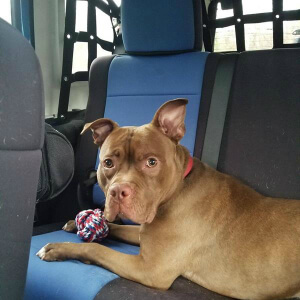 Let’s get Daniella a home! 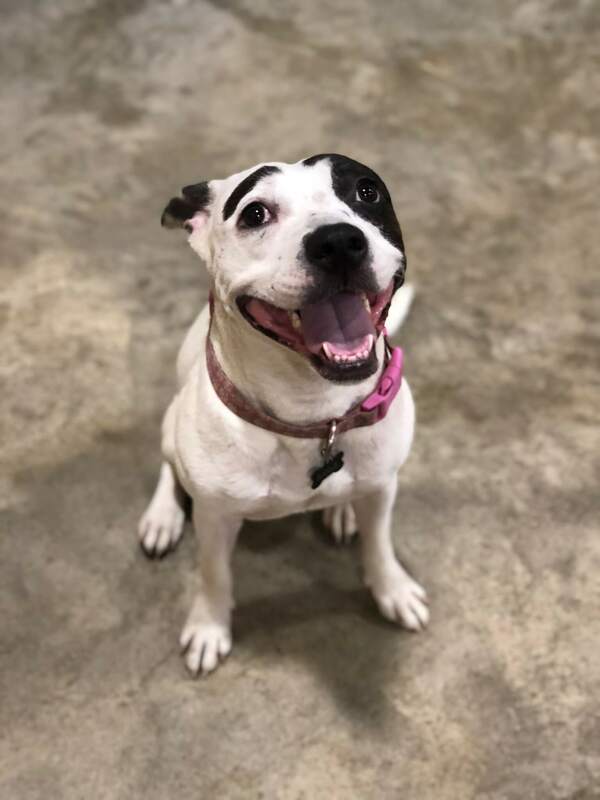 Adoption Information: Apply at www.BrickCityRescue.com to meet this fabulous lady! Personality: Meet KING. What a loving mush! 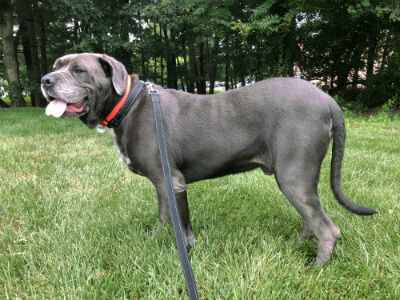 King is 5 1/2 year old Cane Corso looking to give love to the perfect home. He loves cuddles, walks, car rides, playing with soccer balls, his toys and bones. King is people, dog friendly to all sizes, but no cats. King is housebroken and walks on a leash. King is very gentle taking treats and toys. 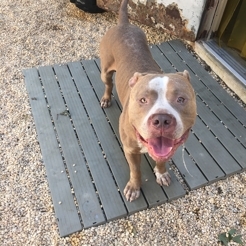 King would be an absolute love in an adult household or with older children. 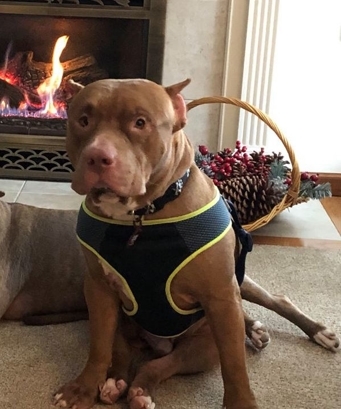 King just wants to be part of a loving family. Adoption Information: Rescue Ridge is a 'last-chance' rescue. Staffed 100% through the efforts and donations of volunteers, we find homes for animals that other shelters and people have given up on. Through the kindness of various boarding kennels and foster families, rescued animals are cared for until they find that final family to love them. 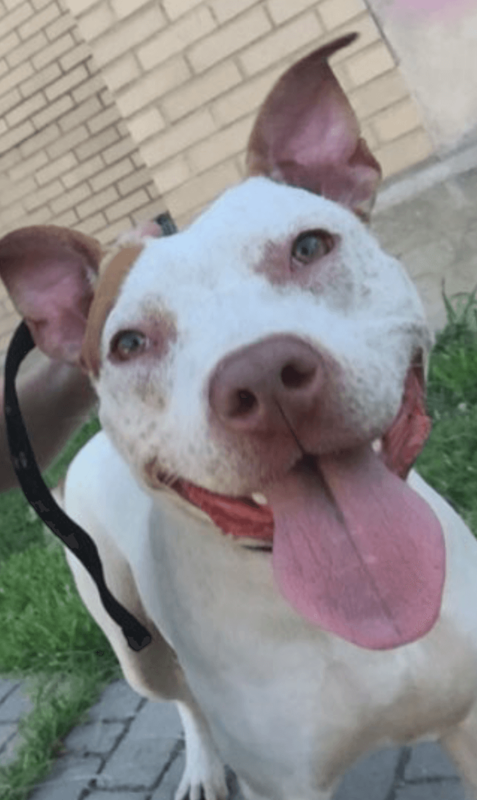 Personality: Playful and fun, Lula is a sweet, 40 lb. 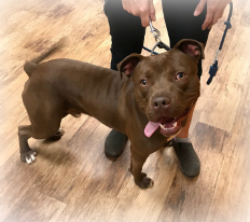 loving 3 year old Pit-bull Mix who loves attention! 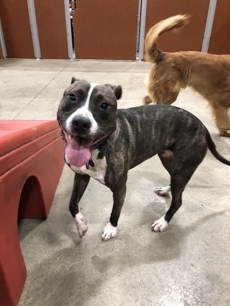 She has tons of energy and loves to play with other dogs her size. She’s a pup wholoves to get belly rubs and kisses. She is black and white, with patches on her face that resemble eyebrows(think Groucho Marx). 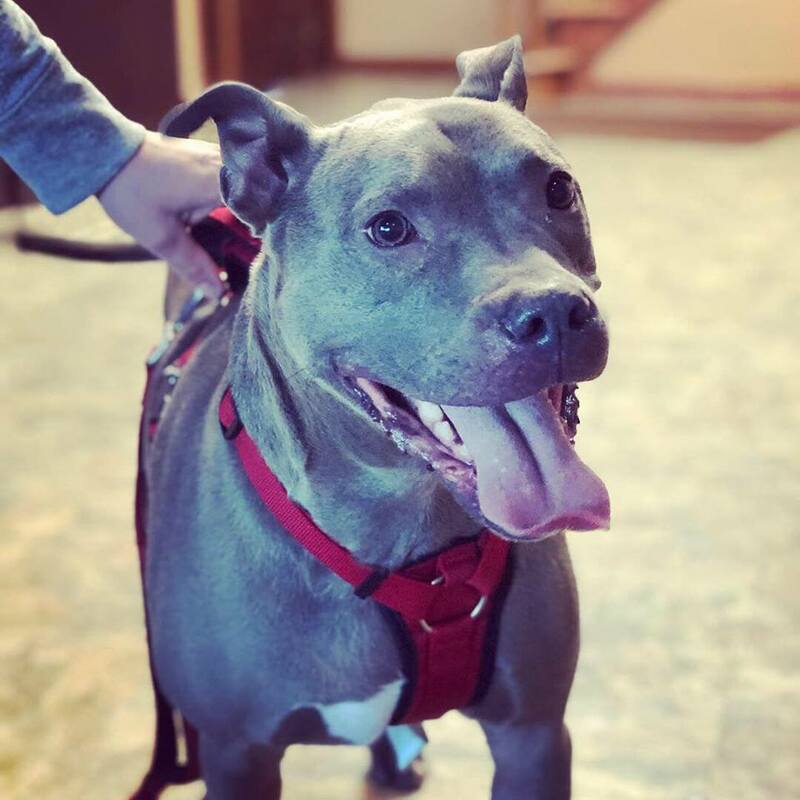 Lula came from a family that could no longer take care of her, so she is looking for the perfect candidate to give her a nice loving forever home. Have another pup at home? Lula would love to meet them. Adoption Information: This was a successful Rescue Ridge adoption that had us smiling from ear to ear. There is nothing we like better than helping loving dogs find their fur-ever homes.